Anyway, here are some of the books that were published in 2016, and I will hopefully get to tick them off the TBR list before the end of this year. I read the first book in the series* — One Thousand Nights — last year, and I was impressed that it was centred on the females, and how they navigated a patriarchal society to keep themselves alive. There was also a slight cultural aspect which made it more interesting for me. I can’t wait to see what Kingdom of Sleep will have when I open its pages. 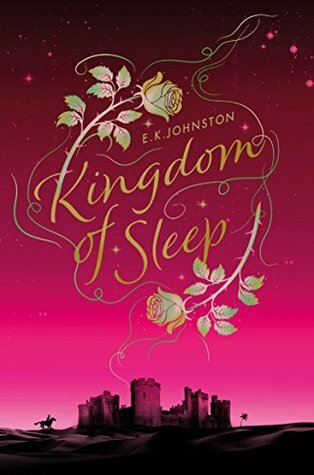 *I suppose a series of retellings, since Kingdom of Sleep is a completely separate story from A Thousand Nights. A debut novel by a British author with Japanese, Chinese, American ethnicity, I was given a copy by Sceptre when it came out, and I felt so bad that I couldn’t find the time to read it. I was slowly spiralling down to a reading slump that time, and I’m still trying to get out of that funk. 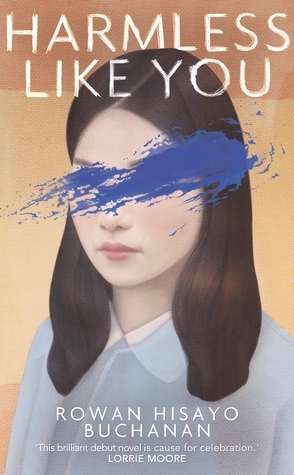 But I wanted to read it because its main character is a female Asian living in the West, and I’m very hungry for stories that might have similar themes to the life I’m living — although minus the domestic abuse that is apparently present in this story. I remember picking this up last year but dropped it after being ill for various reasons for days in a row. It actually captured and held my interest; it was atmospheric, and the setup for the impending tension was well-written. I reckon it wouldn’t be hard for me to get back to it once I get myself in the mood to pick it up! The story is set in London during the Second World War, and tells the lives of four individuals and how the war has affected them. I normally don’t like war stories since they are usually heartbreaking (any war is, in my opinion), but this one is apparently mixed with some humour, and I’m curious how it works in a novel such as this. 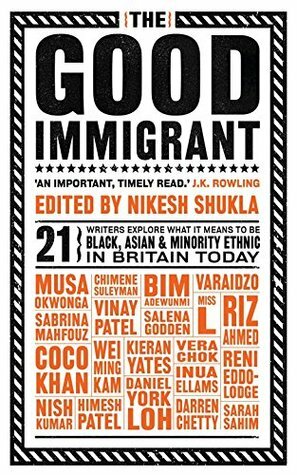 This is a collection of essays, stories by (I think) second-degree immigrants in Britain and what their experience is living in a country that is predominantly Caucasian. I’ve only gotten through half of the essays so I need to get back to it and finish reading the rest! So far, from what I’ve read, I found that I could relate more to the stories written by South Asians and Africans than those penned by East Asians, which I didn’t expect especially considering how often I’ve been greeted ‘ni hao’ or ‘konnichiwa’ on the streets. I should get back to it; I was looking forward to reading Musa Okwonga’s essay! A historical fiction that is said to have multiple twists and turns that makes you want to turn its pages to unravel the mystery! 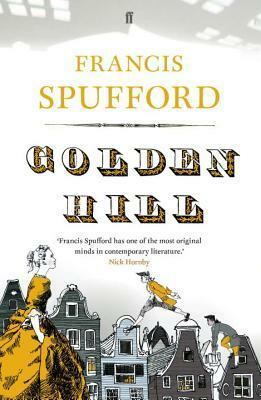 It was shortlisted for the Costa Book Award last year, and reviews seem to be almost unanimous in its praise. The blurb has definitely caught my attention and has been reviewed positively by a bookstagrammer I admire, which is why I picked it up towards the end of last year. Voted as one of the top ten Dutch novels by the Dutch people, The Evenings has been recently translated by Sam Baker and released late last year by Pushkin Press. It’s a story of a young man named Frits, back living with his parents after war has finally ended, and we follow his life during the last ten days of December. I tried reading during the last ten days of December 2016, but I was too distracted by the holidays and getting ready to fly out to visit family! I’ll try again this coming February with Resh of The Book Satchel, and I can’t wait! I’m very excited to read this — a collection of science fiction and fantasy short stories, meaning it’s my usual genre and I’m keen on reading works of SFF authors I haven’t read before. I’m still thinking of when to read it; I know of one or two bookstagrammers who have it on their TBR so maybe we can get a group together and do a read-along. Okay, I’m cheating — I haven’t read the first two books in this series, so this is my way of reminding myself that this is on my TBR. Actually, let me go on my Goodreads account and put it on. Okay, back! I first saw this from another bookstagrammer — Tamsien (also a blogger at Babbling Books) — and she seemed to love it. It’s dystopian YA, using the Roman political system as part of the drama, and I do love the Greek/Roman historical times, so sounds right up my alley! Ali Smith writing about popular culture and takes on the topic of Brexit? Sign me up. 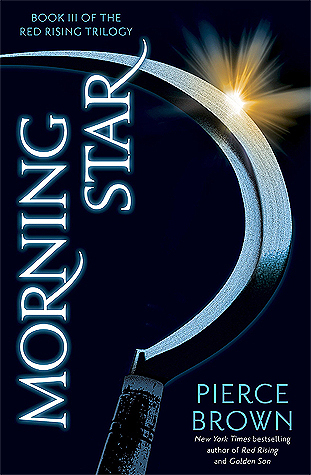 This is a standalone novel but is part of a series of four interconnecting novels, each during a different season. 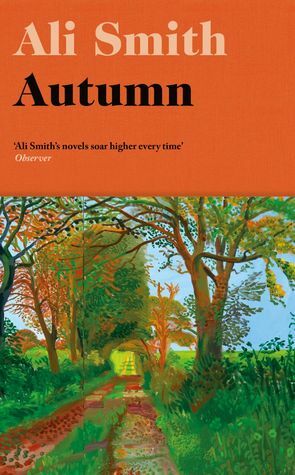 I find reading Ali Smith challenging, but once you get into it, it’s an enjoyable ride. I’ve got more books published last year that I’m keen to read, but I’m keeping this to ten. The other two I’d like to mention are The Essex Serpent by Sarah Perry and Swing Time by Zadie Smith, which I’m hoping to read this January when I get back from holiday. Have you read any of these books, or are you planning on reading any of them? Link me to your blog post with your own list! 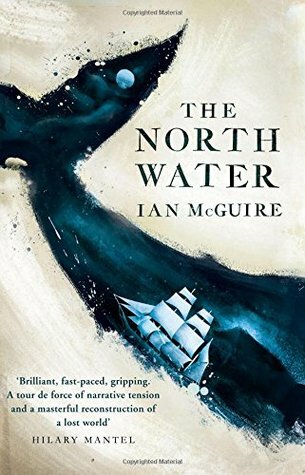 I missed out on The North Water last year too, but I bought a copy a few weeks ago, so hopefully I’ll have a chance to read it soon. 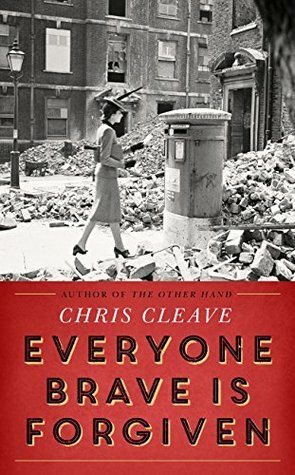 Everyone Brave Is Forgiven and Harmless Like You are on my “backup” TBR list. They look interesting, but there are so many more books I’m dying to read that I probably won’t get to them anytime soon if at all. It’s so hard to schedule my reads! I want to read some classics, some YA, some fantasy, some literary fiction…so many books, so little time. 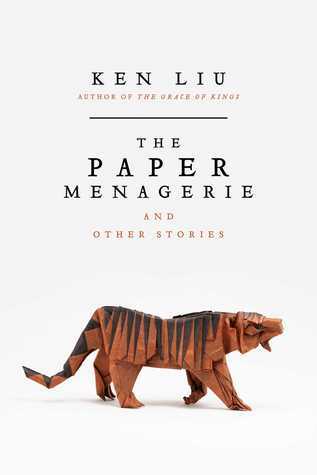 I really want to read the Paper Menagerie because I read Invisible Planets, curated by Liu and loved it!